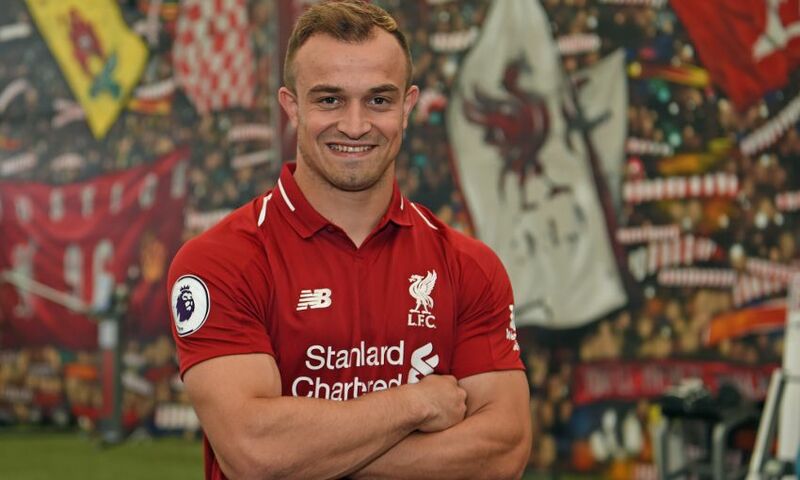 Xherdan Shaqiri's mix of ability, attitude and potential ensured his signing made perfect sense for Liverpool, explained Jürgen Klopp. The Switzerland international became the club’s third new arrival of the summer today when he completed a medical and penned a long-term contract at Melwood. 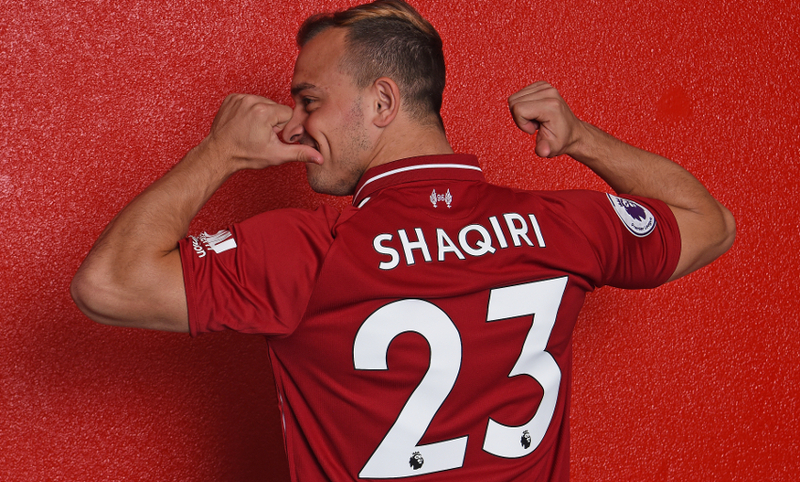 Shaqiri joins the Reds after three years in the Premier League with Stoke City that included 84 appearances and a total of 30 goals and assists, following spells with Inter Milan, Bayern Munich and FC Basel. “He has speed and ability, has the right amount of arrogance on the football pitch, real bravery to want the ball and influence things. To play for us these are mandatory requirements. “I know him well from his time in Switzerland and especially Germany – I have been a long-time admirer. But the added bonus now is that he knows the Premier League and what it takes to perform in this uniquely intense environment. He also did really well at the World Cup – so he comes to us full of belief and confidence.